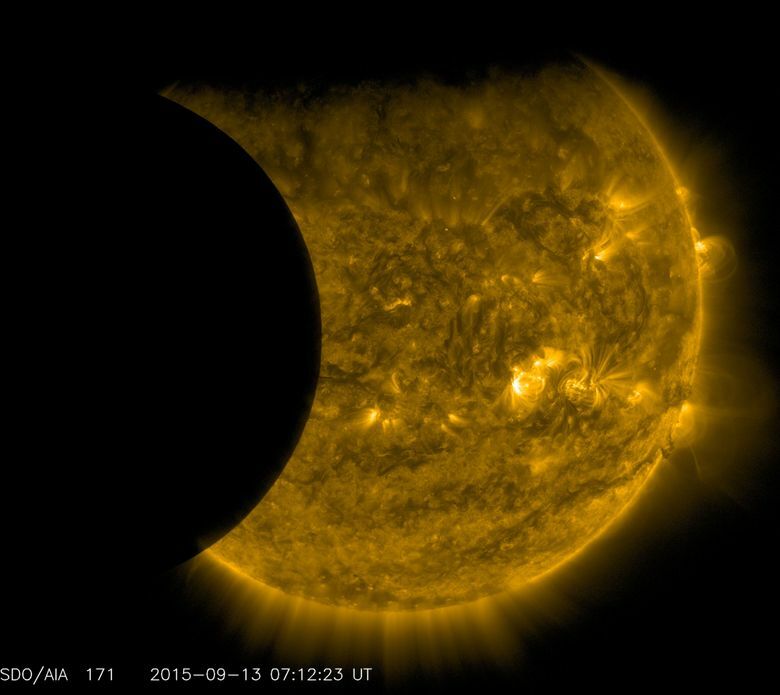 A total lunar eclipse will share the stage with a so-called supermoon Sunday night in Seattle. That combination hasn't been seen since 1982 and won't happen again until 2033. Showtime in Seattle for the peak of the eclipse is 7:47 p.m. Sunday, according to NASA. It starts at 7:11 p.m. here. CAPE CANAVERAL, Fla. (AP) — Get ready for a rare double feature, starring our very own moon. NASA planetary scientist Noah Petro is hoping the celestial event will ignite more interest in the moon. He is deputy project scientist for the Lunar Reconnaissance Orbiter, or LRO, which has been studying the moon from lunar orbit since 2009.